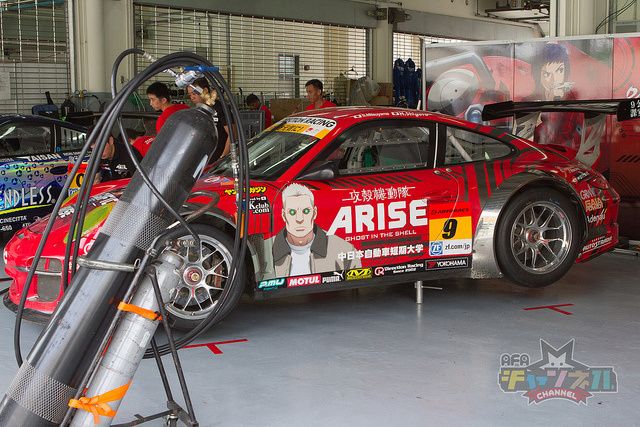 The act of covering your car with your favourite anime, manga, gaming or any other character in Japan is known as Itasha and while it isn’t common on the streets of Tokyo, it is in the world of race cars. 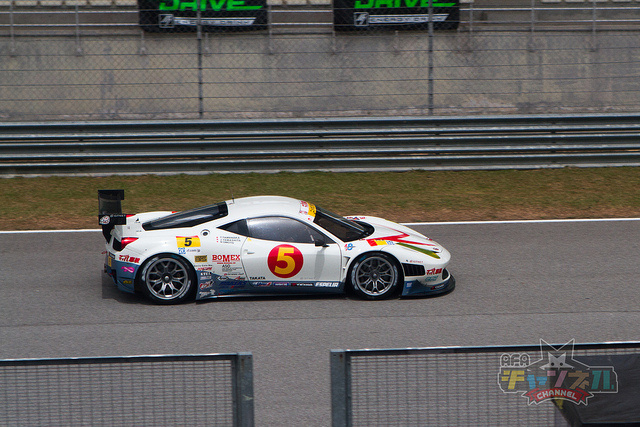 This was never more obvious in Malaysia a couple of weekends ago for the SuperGT 3, which for racing fans, is the only SuperGT race that’s held overseas. 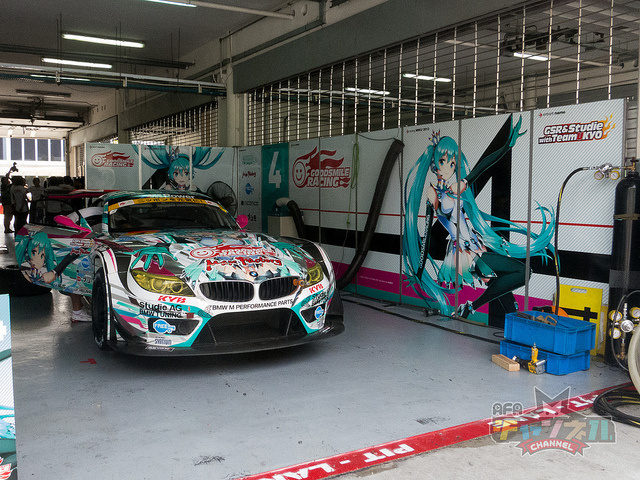 As well as many Itasha cars being present, there were also grid girls or as they’re also known, Race Queens. Thanks to AFA for the kind use of their images, to see more hit up their Flickr page.